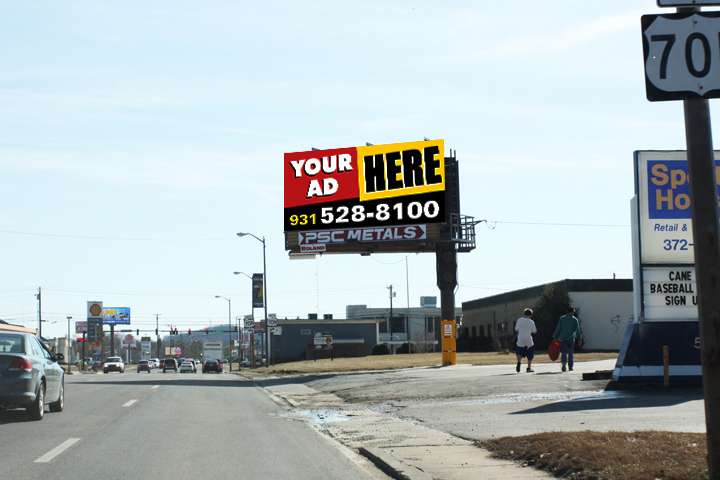 Are You Getting the Most Out of Your Billboard Ad? Your business has a face. The do’s & don’ts of logo design. © Roland Digital Media, Inc. 2015 - All Rights Reserved.